This replacement Drum Paddle is an easy-to-fit replacement part. It will ensure that your washing machine continues to wash at its optimal performance, producing cleaner clothes. It is located in the tub of your appliance, and its job is to help circulate the clothes during the wash cycle – also helping to avoid your clothes being ripped. 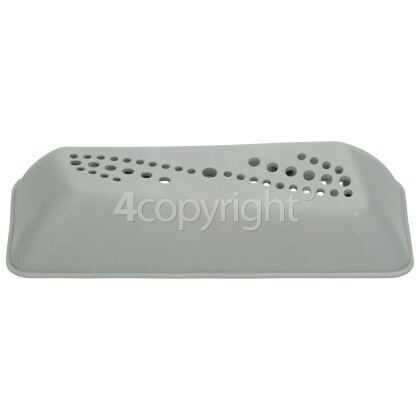 If your existing paddle has been damaged, then this replacement Drum Paddle can help you get back to a smoother washing performance from your washing machine.